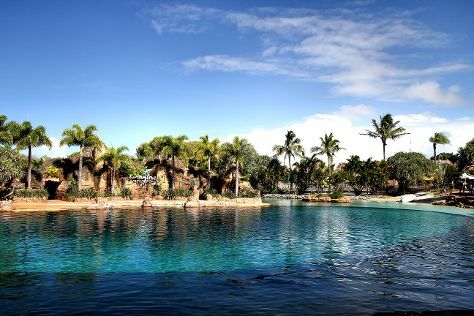 On the 5th (Fri), admire nature's wide array of creatures at Sea World Theme Park. To see more things to do, maps, reviews, and other tourist information, read our Gold Coast trip itinerary maker . If you are flying in from Singapore, the closest major airports are Brisbane International Airport and Gold Coast Airport. In April, daily temperatures in Gold Coast can reach 30°C, while at night they dip to 19°C. Cap off your sightseeing on the 5th (Fri) early enough to travel back home.